35-40% of men undergoing infertility evaluation have a varicocele. Although the damage caused might be multifactorial and the exact mechanism is not fully understood, testicular hyperthermia is probably a significant factor. Varicocele repair was shown to be effective in men with oligospermia, a clinical varicocele and otherwise unexplained infertility. Treat varicoceles in adolescents who have reduced testicular volume and evidence of progressive testicular dysfunction. Treat men with a clinical varicocele, oligo-zoospermia and otherwise unexplained infertility in the couple. One might wonder: is NICE guidance still up-to-date? What evidence does NICE have that is not available to European and American specialist associations? Or is this another “Procedure of Low Clinical Priority” (PLCP), rationed for NHS availability by a UK government body? At RHG, we believe that varicocele surgery should be offered to selected men who fall into the above listed categories. In case this fails, and if female reproductive age is a time-limiting factor, we offer Surgical Sperm Retrieval (SSR) during the same procedure, as an “insurance policy”. 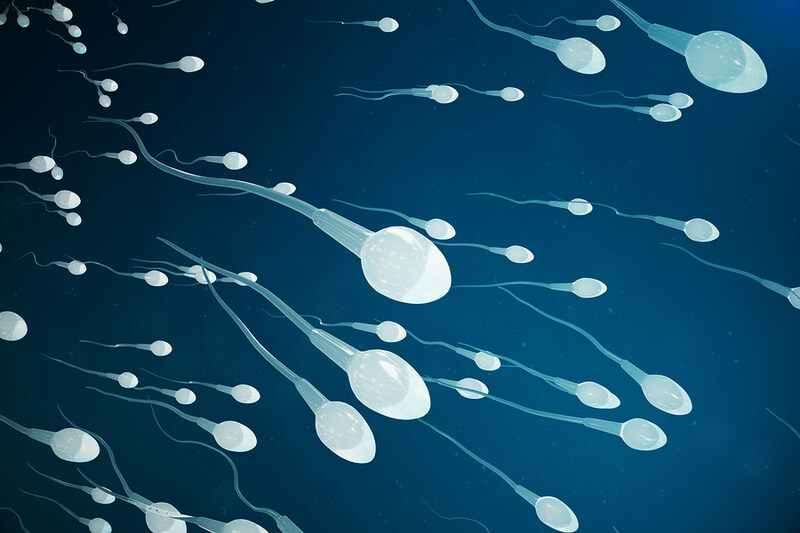 Sperm can be frozen and used later for Intra-Cystoplasmatic Sperm Injection (ICSI). If you would like to contact us to about treatment of a varicocele or male fertility assessments, please call us on 01925 202 180 or contact us online here.